With a tough and an easy-mounting build, the Safco Over-the-Door Double Hook is an ideal garment hanger for any setup. It features a design that makes it easy to mount over doors or panels of up to 1 ¾ inches thick. 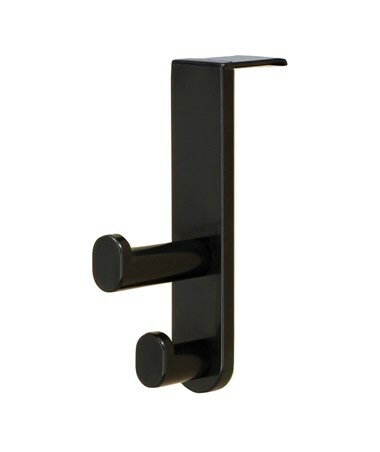 Its mounting hardware is concealed within the hooks for a discreet look. The hooks can hold up to 10 pounds of weight and have rounded tips that protect garments from damages. 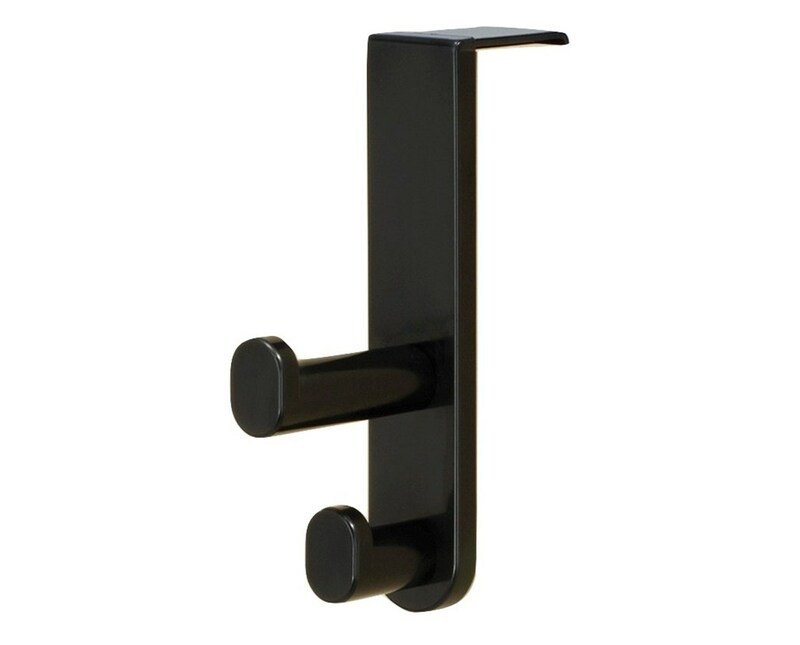 This coat hook is made of plastic with reinforced steel back plates and is GREENGUARD certified for low chemical emissions. Each package comes with six units and a mounting hardware.